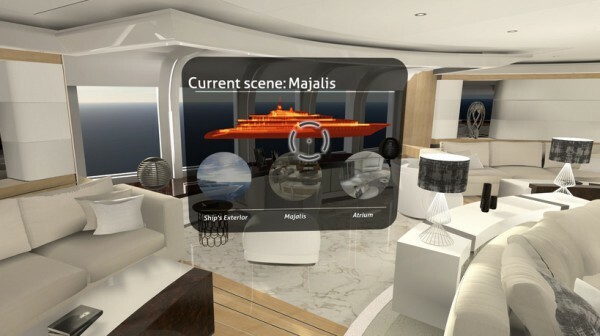 SuperyachtNews.com - Technology - How real is Virtual Reality? One committed proponent of VR is Vripack. 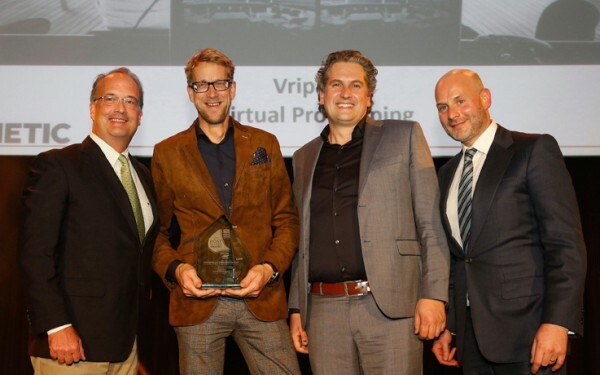 As part of its mission to reduce construction times, the Dutch design studio was the recipient of the ‘Innovation in a Production Process’ award for virtual prototyping during the 2016 METSTRADE Boat Builder Awards in Amsterdam. Driven by the gaming industry, the technology has certainly come a long way since Nintendo’s Game Boy—touted as the first (disappointing) portable 3D console in the mid-90s. The emergence of the Oculus Rift headset, in particular, with its high refresh rates and incredible visual fidelity, provides a more immersive and wider field of view than ever before. But even our smartphones, equipped with HD displays and 3D graphics, can serve as handy VR devices, as witnessed by the Google Cardboard. 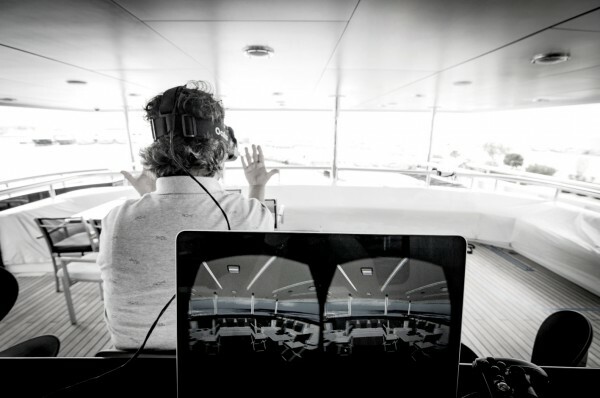 Russell Crump, Sales Director with Yachting Partners International (YPI), is another avid fan of VR. 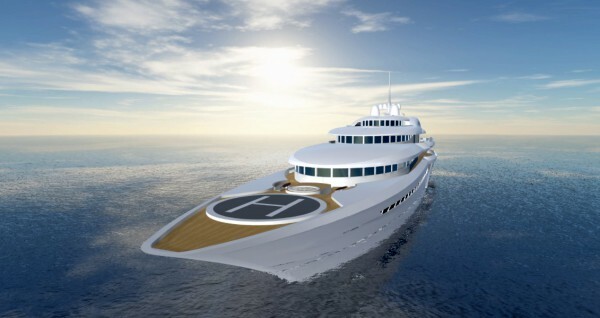 During the Monaco Show, YPI used its own virtual walk-through software to showcase the 105m Raptor project (exterior and interior image above) developed with H2 Yacht Design and McFarlane Ship Design. 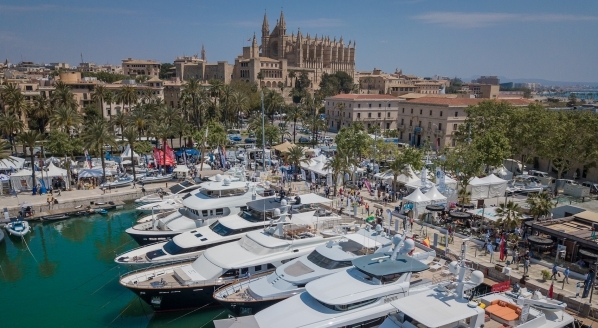 YPI has also been working on a related promotional tool aimed at the pre-owned and charter yacht markets. 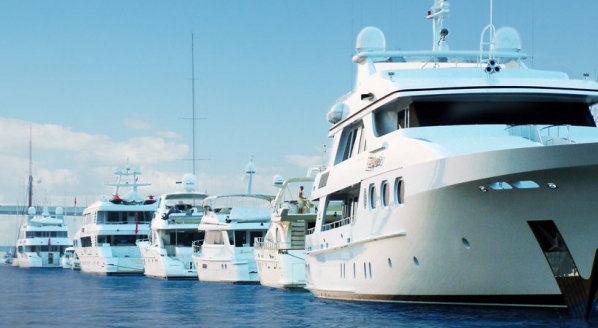 Immersive 360-degree tours using actual photographs are not new and came to yachting via the real estate sector, but here again the technology has come of age. YPI works with Nuvision Media in France, which uses a special infrared camera with 12 lenses to capture interior or exterior spaces with none of the distortion associated with conventional wide-angle photography. The hi-res 3D scans are then stitched together using dedicated software. For clients who have difficulty visualising a technical general arrangement, VR offers immersive walk-throughs at an early stage in the design process without the need for prototypes and mock-ups. Hot Lab in Milan is just one studio that is investing in the technology to showcase its portfolio to clients. The next stage is stereoscopic 360-degree video. 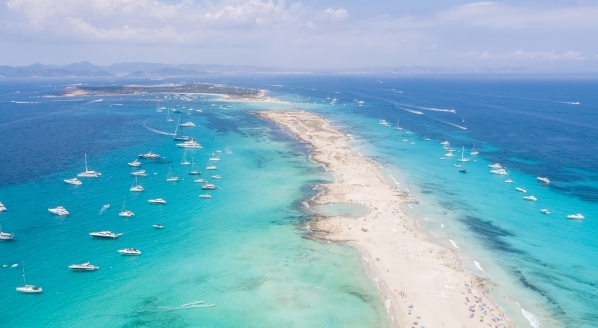 Azimut Yachts has launched its own app that uses 360-degree video to go beyond static photos for an on-the-water video experience. 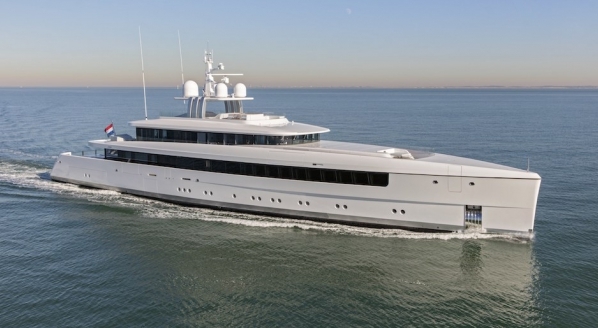 By combining video and full 360-sphere interaction, boats can be showcased in action—like a sea trial on steroids. Earlier this year, GoPro also launched an affordable array of 16 cameras that work as one together with Google’s Jump software suite for VR filmmaking. VR is unlikely to do away completely with printed brochures, traditional photography or physical mock-ups, not least because of the time and expense required to produce a state-of-the-art immersive experience. 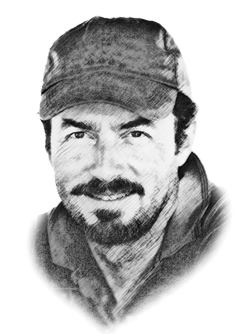 But as technologies continue to develop, the possibilities are endless. Touch-sensitive gloves are already available and the prospect of being able to ‘feel’ a polished or brushed finish, warm or cool surface, perhaps even ‘smell’ the scent of saddle-stitched leather, is just around the corner.